Xiaomi is the world’s 5th largest Smartphone maker in 2017, the release of its first Smartphone in August 2011 and company sold over 60 million Smartphone’s in 2014 now turn to launch its second laptop – The Xiaomi Mi Notebook Pro. The first Xiaomi laptop was Mi notebook Air unveiled in the summer of 2016 which was affordable and designed to target Mac book Air. 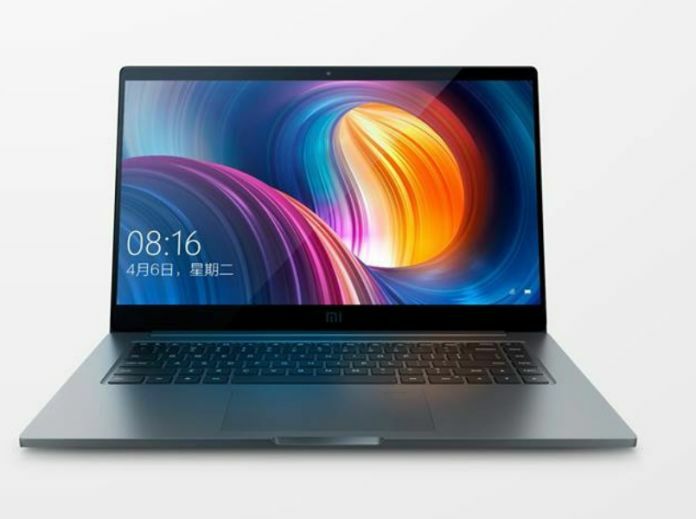 The Xiaomi Mi Notebook Pro serves with the 15.6-inch display with narrow bezels, the screen is guarded by Gorilla Glass and boasts 72% NTSC color gamut coverage, is powered by an Intel Core i7 processor with up to 16GB RAM, up to 1TB of SSD (Solid State Drive) storage and a Nvidia GeForce MX150 graphics chip. The i7 Xiaomi Mi Notebook Pro version comes with 8GB for 6399 RMB ($980) or 16GB for 6999 RMB ($1072) and a symmetrical cooling system with two fans cools both the processor and the CPU. The Xiaomi Mi Notebook Pro is more effective and powerful than Mi notebook Air. Moreover, the fingerprint sensor builds in track pad, full HDMI slot USB-C and regular USB ports, three-in-one SD card support, and a headphones jack. Previously, Xiaomi Mi notebook Air started selling in China, it is expected that the Mi notebook Pro will be limited to China initially. Its price will be 6399 Chinese Yuan ($980), this is roughly half what the entry-level 15-inch Mac Book Pro runs for ($1999).